BSV creator, Craig S. Wright, has made few friends in the crypto community of late. His constant claims to Satoshidom have riled some of the biggest players in the industry and one of them recently reacted drawing opinion from all who are involved in the emerging ecosystem. 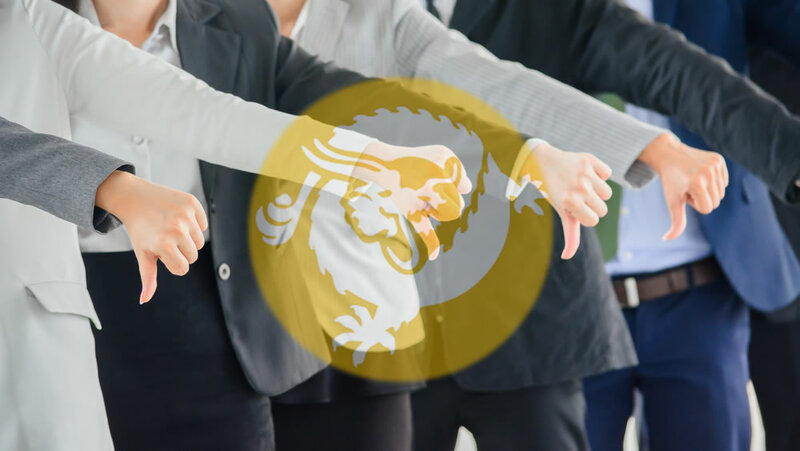 Binance boss Changpeng Zhao has been engaging in a tweet war with Craig Wright for over a week now and it finally came to a head when his exchange pulled the plug on BSV yesterday. The move was hailed by some industry leaders as great step forward for the industry, but others were not so enthralled. Erik, Im a fan of you, & shapeshift. Im also not a fan of faketoshi. Hes a fraud & bully. But this action by you smacks of PayPal cutting off Wikileaks. As a BTC maximalist I dont like it. It goes against what BTC stands for.